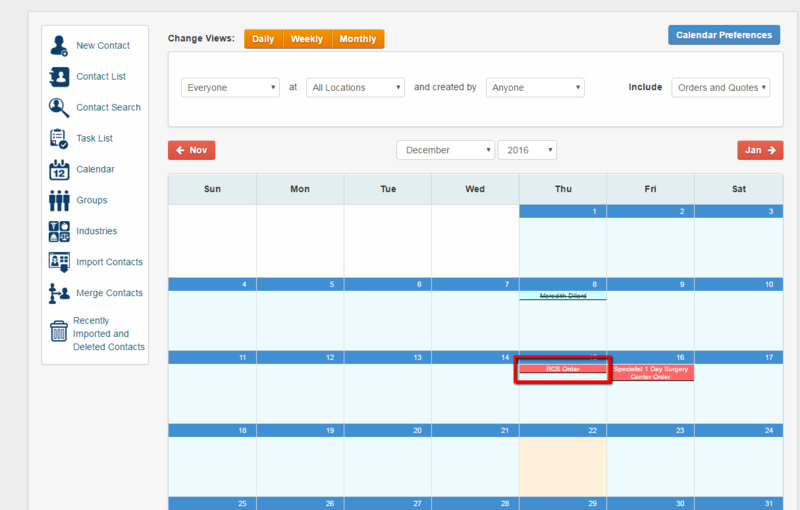 This article will go over how to view the Orders - Quotes - Activities in your Calendar tab. 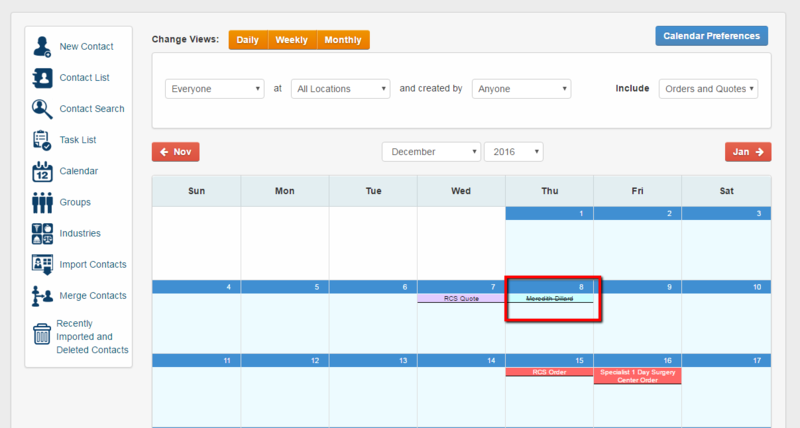 1 - Click on the Calendar tab. 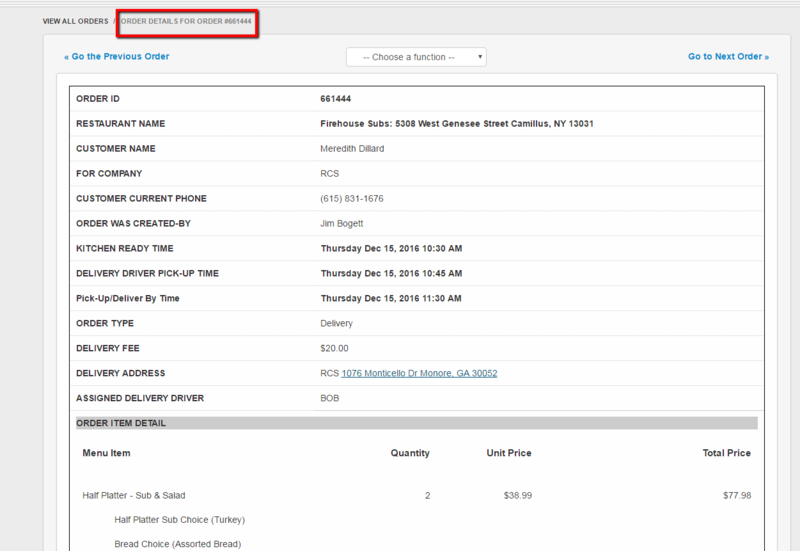 2 - Whether you are wanting to view an Order - Quote - Activity you will click on the box of what you are wanting to view. 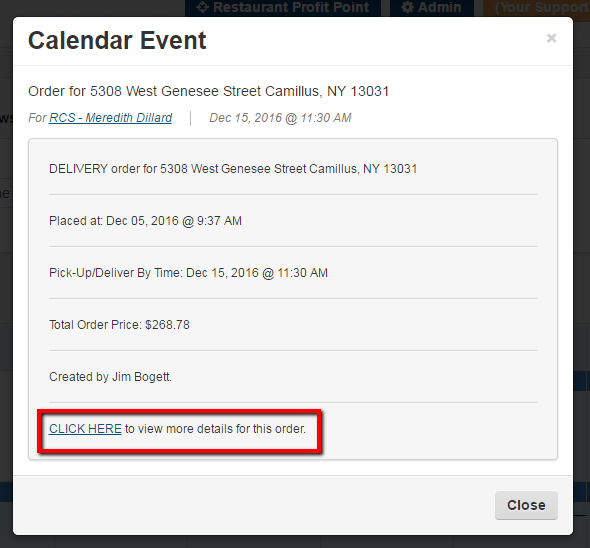 3 - If you click on a Quote or an Order a pop up box will appear. Click on the Click Here link to view the full order or quote. 4 - The next page that will appear will be the Order Details page or Quote page. 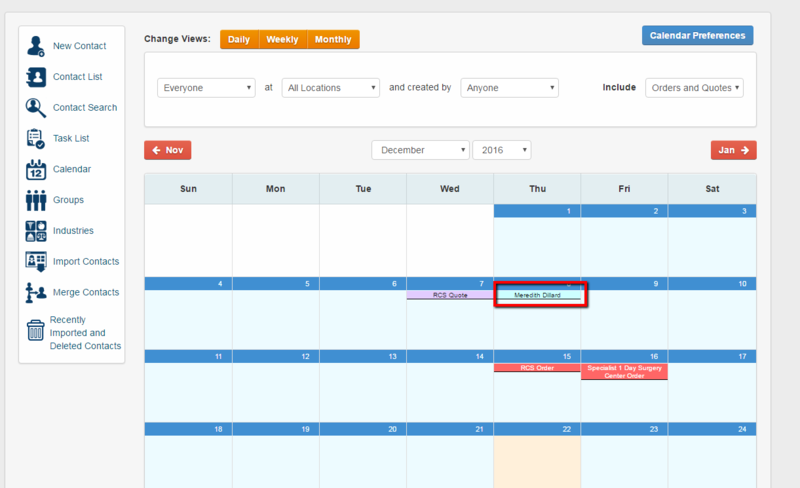 5 - If you click on an Activity you will see a pop up box with the Activity information. 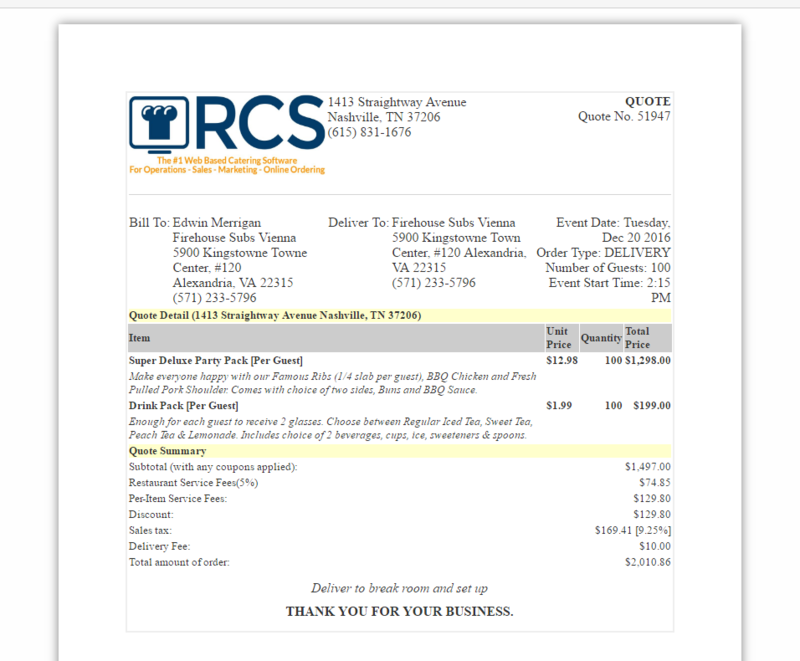 6 - Note you can view the Client's CRM record by clicking on the link. 7 - If you see an Activity with a Line through it - then the Activity has been completed but you can still click on the activity. 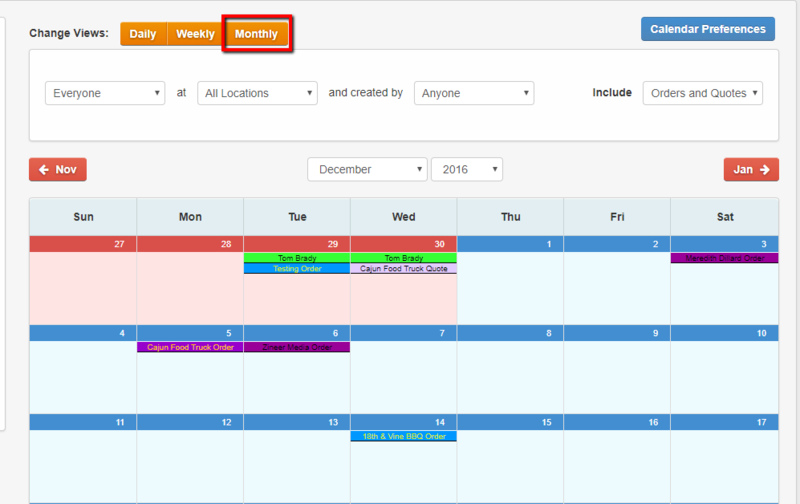 You have now learned how to view an Order - Quote - Activity on your calendar.